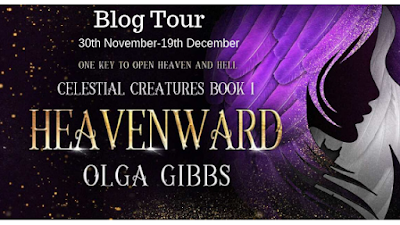 For the past few weeks, I've had the pleasure of reading Book 1 in the Celestial Creatures series by Olga Gibbs, it's called Heavanward, it was a real pleasure taking part in this Blog Tour. The book community of Twitter is so friendly and it's a pleasure to be part of it. Olga Gibbs lives in a leafy-green town, nestled amongst the green fields of West Sussex, England. 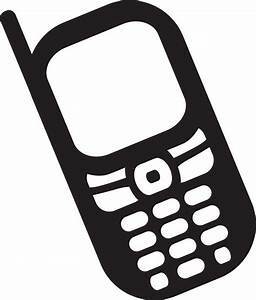 She was writing from the age of fifteen, mainly short stories and novellas and was a guest columnist for a local newspaper. 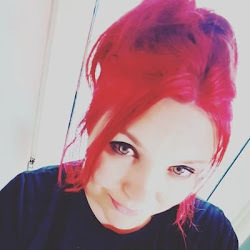 When she's not dreaming up new adventures for her imaginary friends, she does outreach work with teenagers. 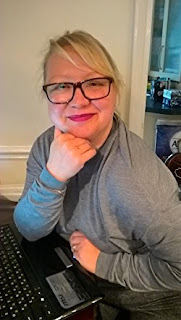 Olga is active across various Social Media platforms, you can keep up to date with new of her writing on her Website, Twitter, Facebook and Instagram. Now against her will, she's drawn into an ancient celestial conflict, where her powers will decide the fate of humanity. This book is right up my street, I'm a huge lover of Young Adult fiction especially the mystical kind with a strong female lead. Ariel is an overall likeable character with strong, defiant traits that I really latched on to. It was interesting hitching a ride with Ariel as she goes on this journey of self-discovery. The overall story arc is enjoyable, finding out that Ariel holds within her the incredibly strong essence of a fallen angel is really interesting, as is her defiance at the situation. The scenery that Olga describes is picture perfect, you can see it in your head in all its splendid glory. It's both beautiful and horrifying at the same time. I found this book incredibly hard to put down and kept finding myself still wide away at gone midnight because I just didn't want to stop reading it yet, the shorter chapters were really helpful as with 4 children sometimes I struggle to fit the time in to read, hence the reading until midnight. It really succeeds in pulling you in. I found the dialogue easy to read, the story flows perfectly and the characters stick out, none of them is particularly forgettable. 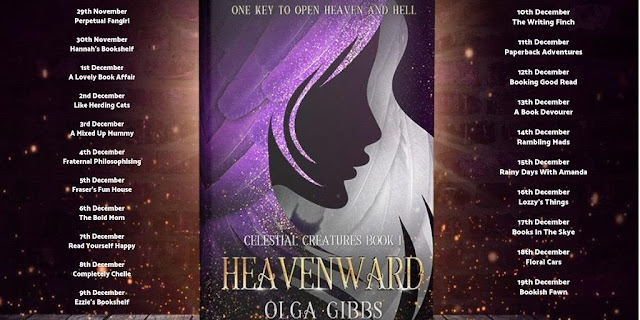 Overall I would definitely recommend this book to other Young Adult fiction lovers and those who are interested in Angels and their mythology. I would rate this book as a firm 4/5. As a thank you for reading my blog review Olga has gifted you all the opportunity to read an e-copy of Heavenward for FREE by clicking HERE! 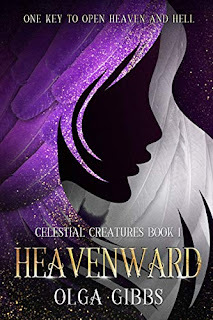 Book 2 in the Celestial Creatures series is out May next year and is available for pre-order now by clicking this link. 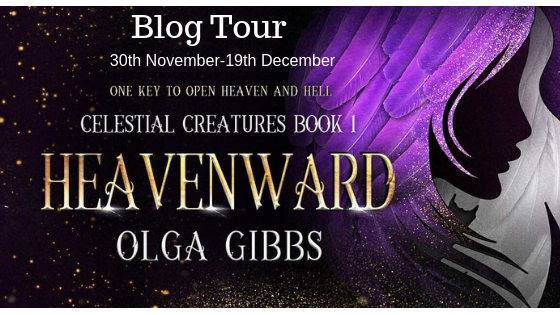 If you'd like to read further reviews of this fantastic book then check out the other wonderful bloggers as they embark on the blog tour journey. My Top 5 Christmas Films! My Top Ten Christmas Songs Of All Time!